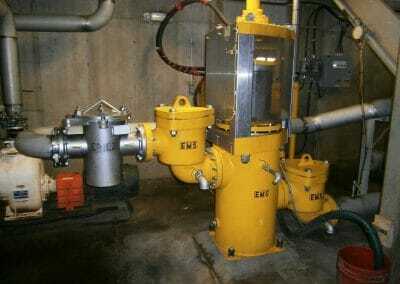 The EMS Ram Pump – pumps what others can’t (rotary lobe, progressive cavity, piston membrane, air diaphragm, etc.). 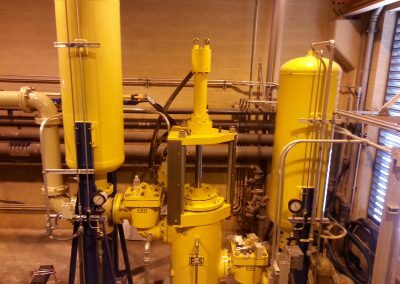 Feedstock: EVERYTHING including Food and Drink Waste, Agricultural Residues/Manures, Crops, Process Residues (Bakery and Brewery Waste, etc.) 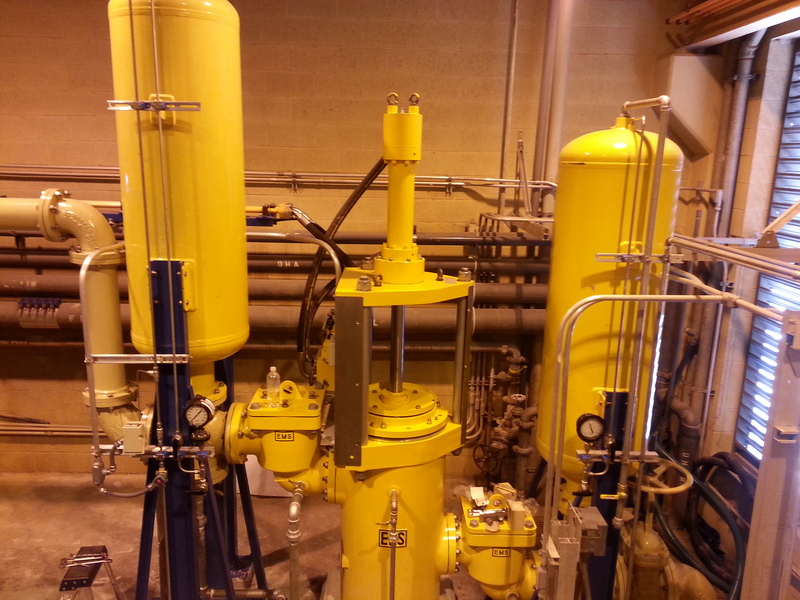 Sewage Sludge, or any combination thereof. Bring it on! If it can be sucked in, we can pump it out! Tungsten carbide coated ram and special “double ball checks” that really “check”. 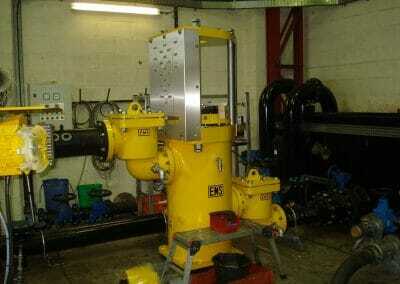 The heavy duty, hydraulically-driven VRH is the most powerful pump in the range. 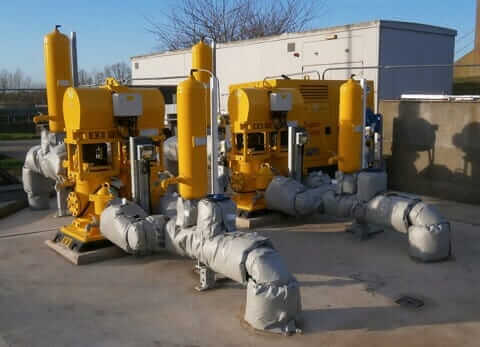 Available in sizes shown above, the VRH line of EMS RAM PUMPS is suitable for pumping high solids viscous material and features large gravity ball type sludge check valves. 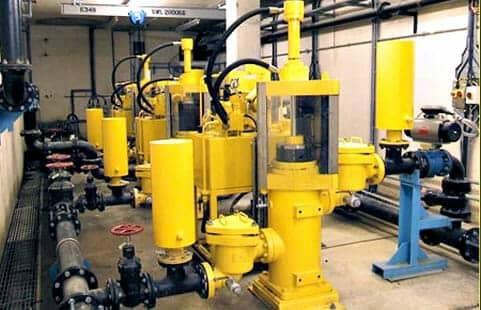 The mechanically-driven VRM is one of the most popular pumps in the range. The mechanical arrangement features vee belts, a reduction gearbox and a crankshaft final drive providing a basic, simple to understand driveline. 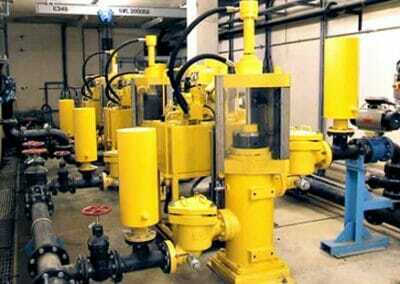 VRM Pumps are available in various sizes. 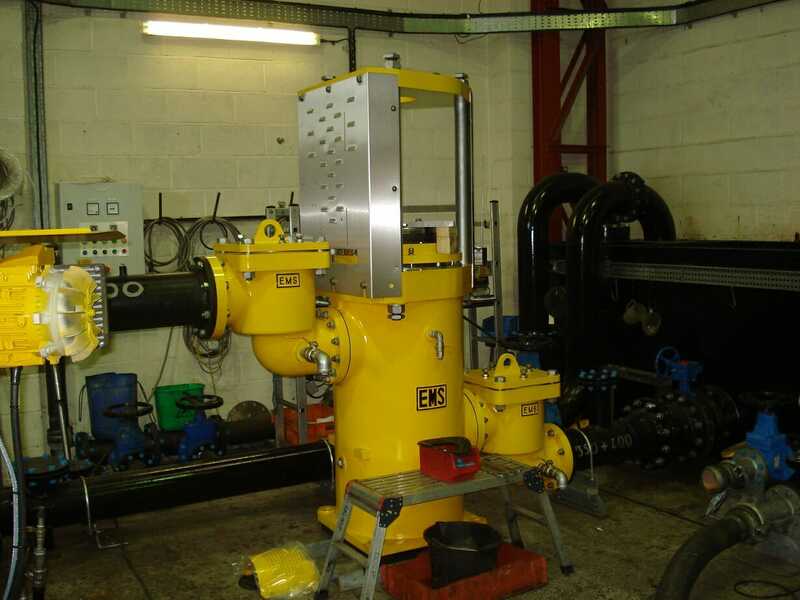 Sludge non-return valves come in various designs and can be positioned in-line or at right angles to each other allowing the pump to be installed in tight spaces. 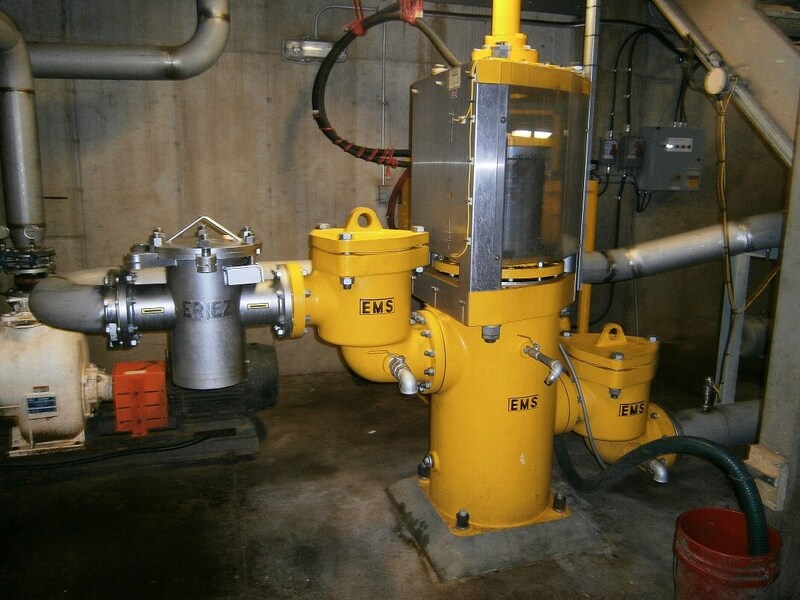 All VRM pumps create a suction vacuum equivalent to 9 meters (30 ft) static suction lift.